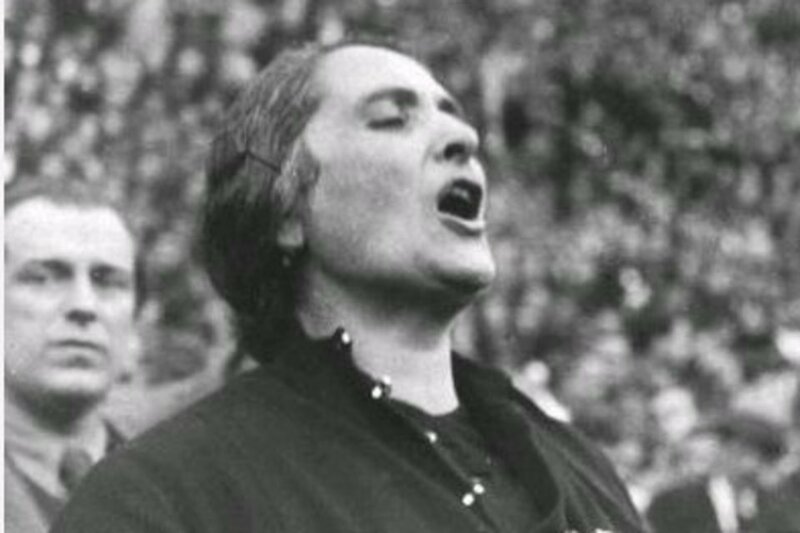 Dolores Ibarruri (La Pasionaria) -addressing a huge rally at Madrid in 1936. On Friday 4th August at 2.15, local historian, Anne Twomey will speak of the life of Dolores Ibárruri known as “La Pasionaria”, the Passion Flower. 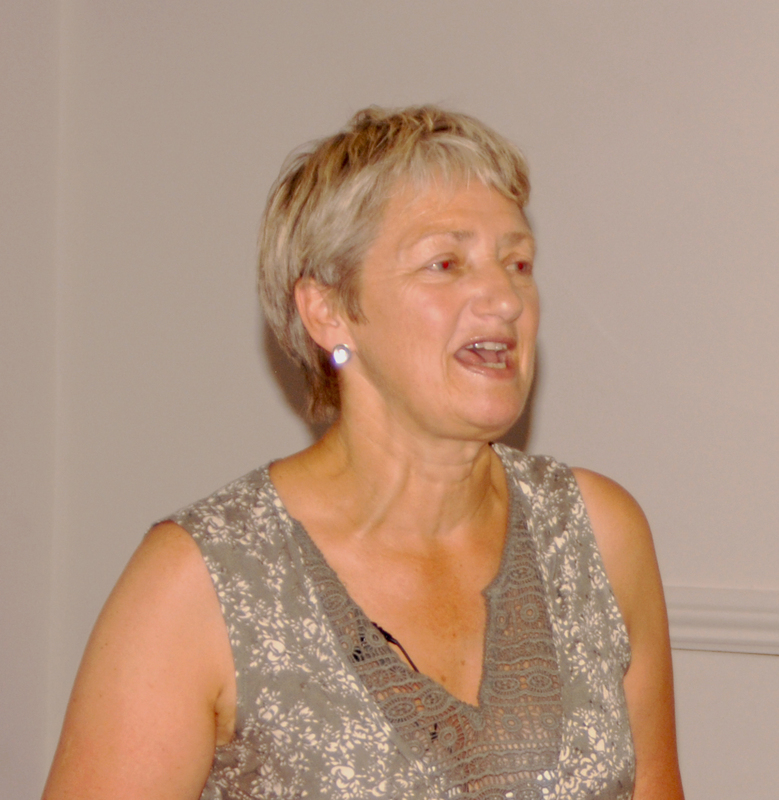 This talk forms part of an afternoon and evening of events devoted to an examination of the issues and lessons of the Spanish Civil War (1936-1939) and events devoted to some of the Irish people who fought in the International Brigades. Dolores Ibárruri was born into a mining family in Gallarta in the Basque country in Northern Spain in 1895. In a curious similarity to the early life personal tragedy of Mother Jones, Dolores trained as a dressmaker, poverty prevented her from becoming a teacher although she almost completed her studies. She married a miner, Julian Ruiz from Asturias in 1915. They had six children, five girls and a boy including triplets, however four of those died soon after birth, while her son Ruben died during the Second World War in the Soviet Union. Born a Catholic, she became a member of the Spanish Communist Party (PCE) in 1921 and wrote extensively in miners’ newspapers. Becoming more prominent in the party she was known for her fiery and passionate speeches, which aroused great loyalty among her supporters. Dolores was elected from the Asturias to the Spanish parliament (the Cortes) in 1936. She was centrally involved in many of the events leading up to the outbreak of the Civil War. Known as La Pasionaria (The Passion Flower) she oversaw the emergence of the Spanish Communist Party into a central role during the war. She was to the forefront in the struggles with the anarchists during the initial stages of the war. Fleeing Spain in 1939, she eventually arrived in the Soviet Union where she assisted with the war effort through the 40s. She lived in Moscow and was well regarded and close to the Soviet regime, including Stalin. Serving as General Secretary of the PCE for many years from 1942 to 1960, she stayed in the Soviet Union until 1977 and met all the major communist and socialist leaders across the world. She is best remembered publicly for her broadcast on Madrid Radio in November 1936, where in another echo of history she exhorted the defenders of the besieged city that “It is better to die on your feet than live for ever on your knees! They shall not pass!” “No Pasarán” became the battle-cry of Madrid and the besieged Republic. 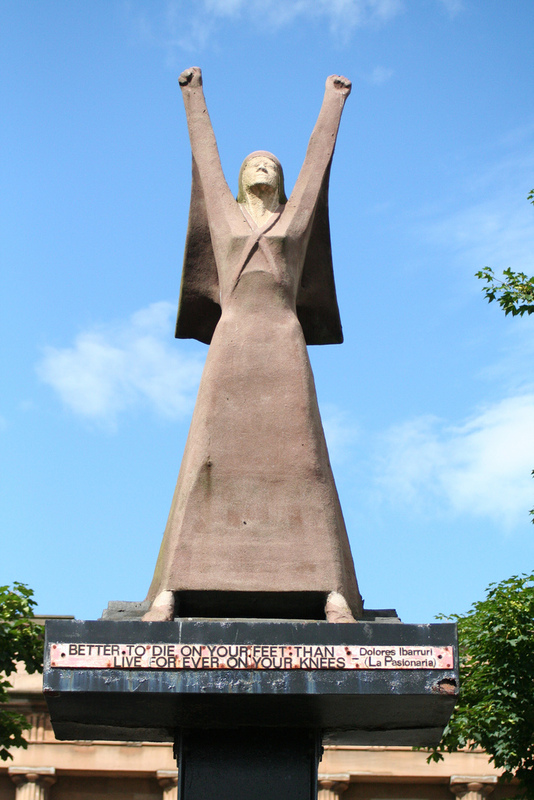 Later in October 1938, she delivered her passionate message of appreciation to the departing members of the International Brigades which is still much quoted.